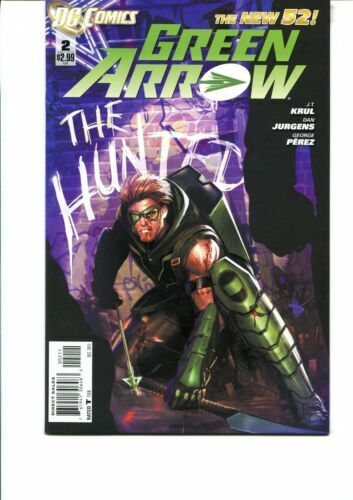 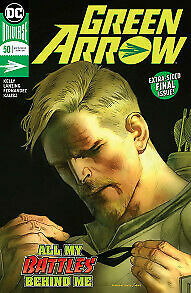 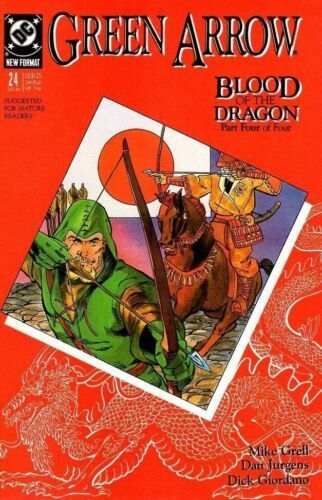 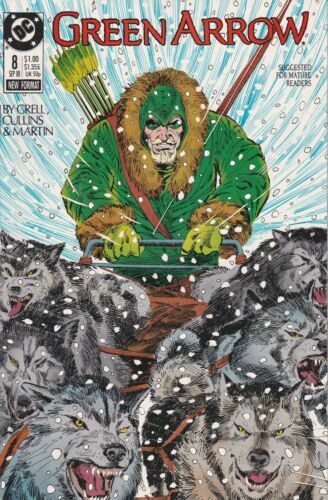 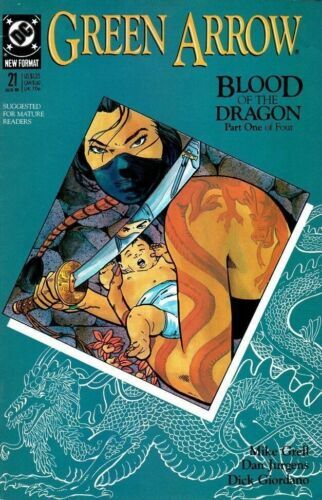 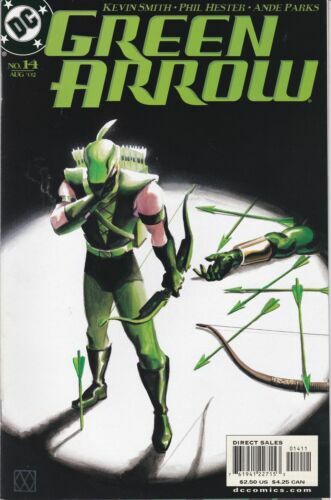 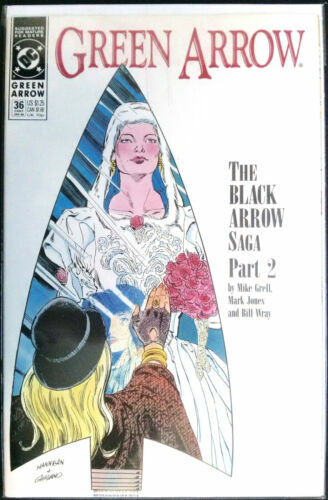 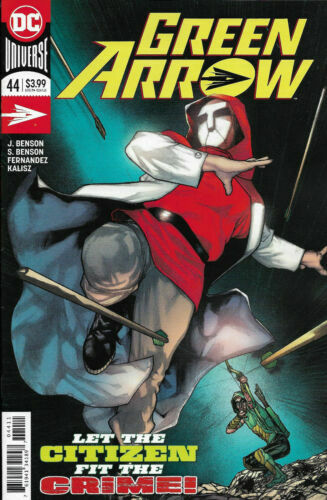 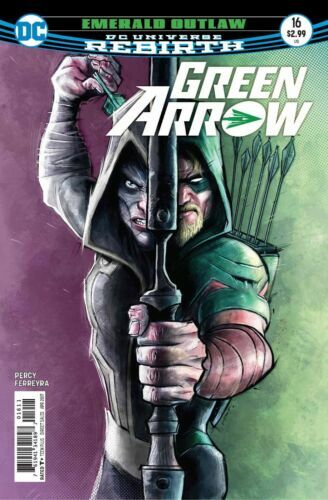 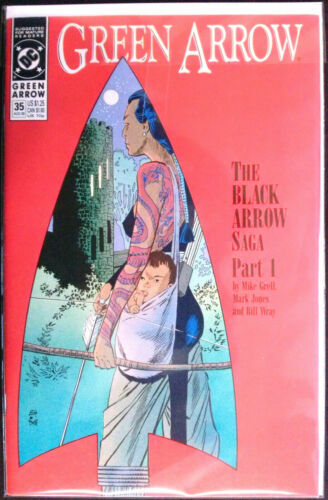 Green Arrow Secret Files and Origins no. 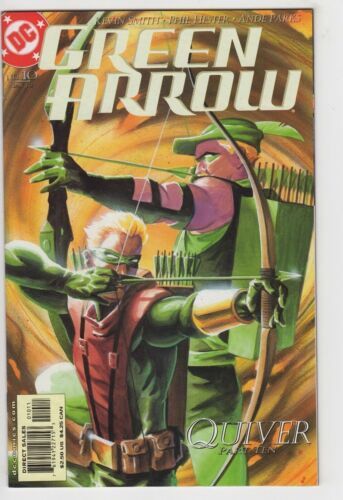 1, DC, 2002, F/VF. 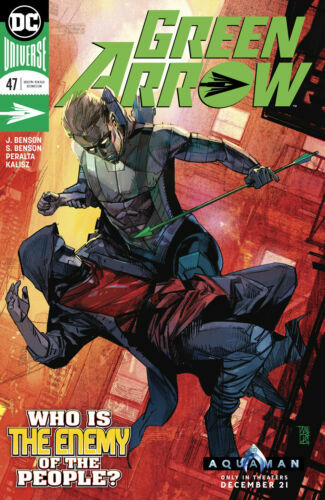 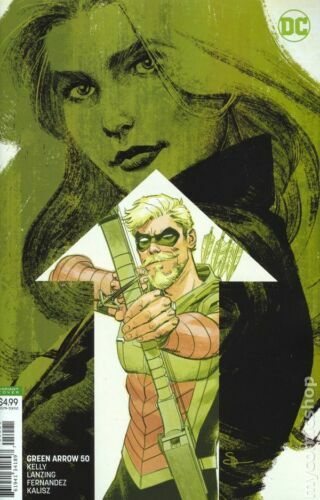 Green Arrow no. 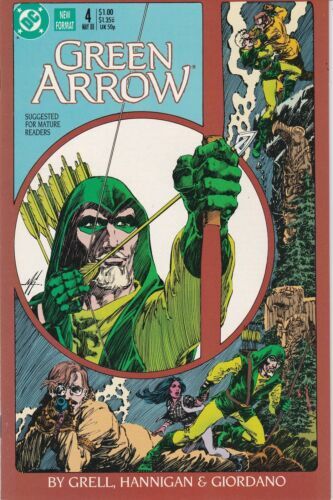 3, DC, 1987, Very Fine+. 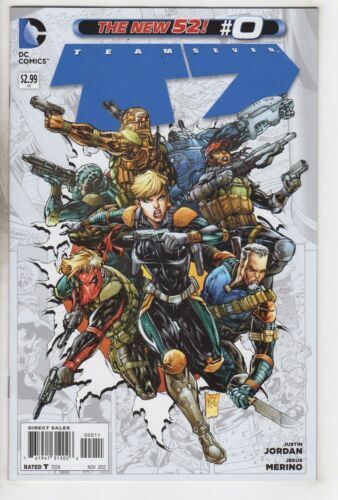 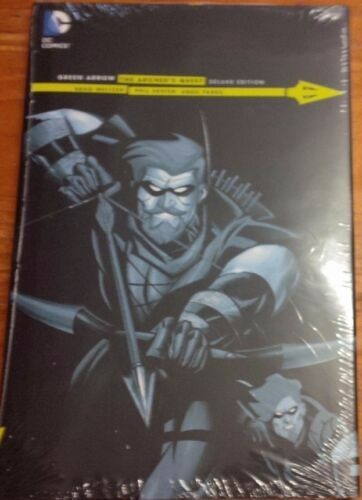 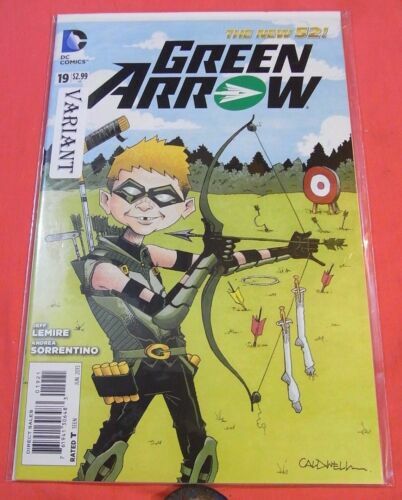 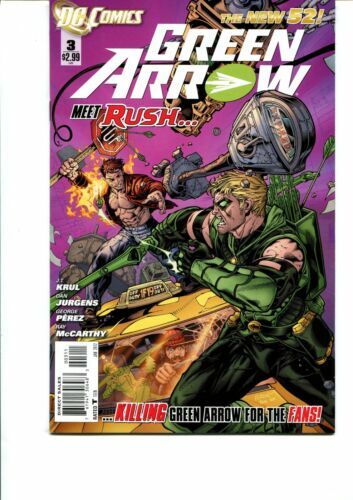 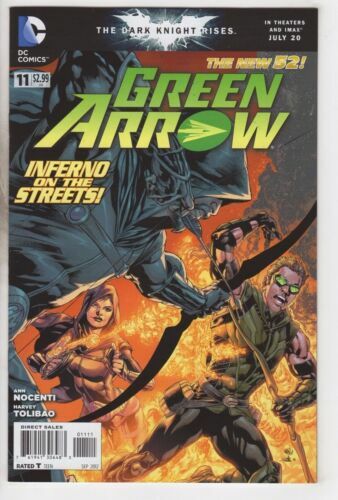 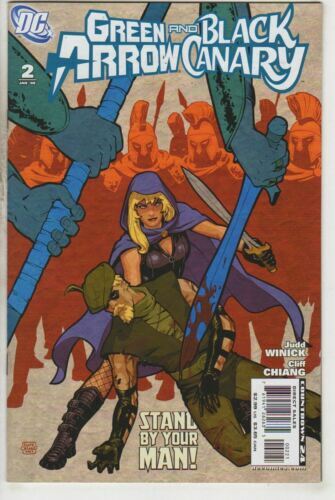 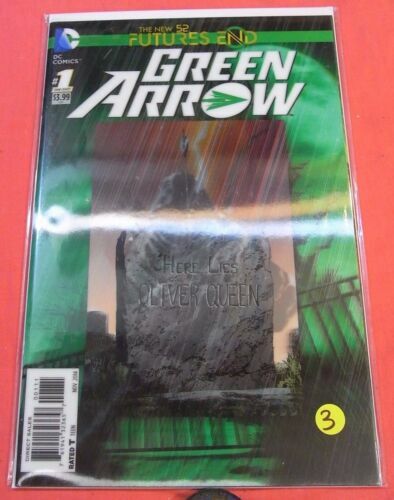 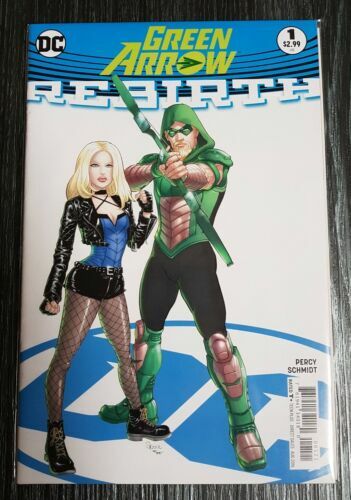 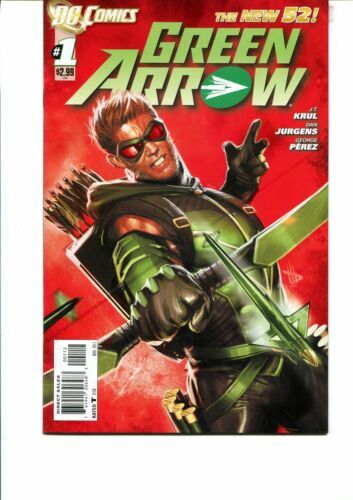 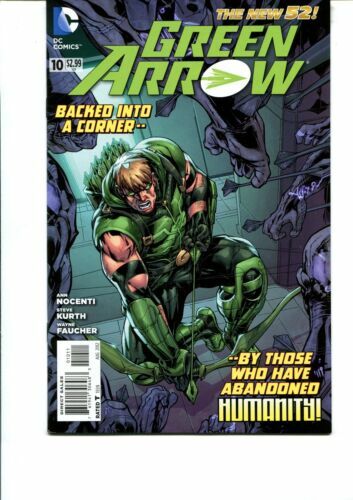 DC UNIVERSE REBIRTH - GREEN ARROW #3 - 1st print (2016) - Variant Adams cvr..!! 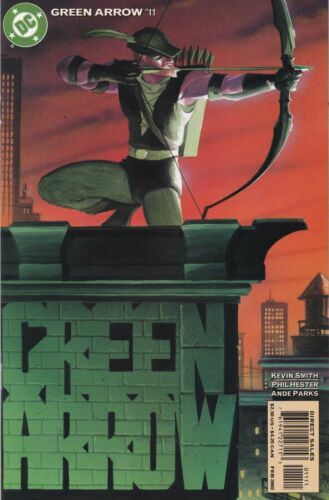 Green Arrow no. 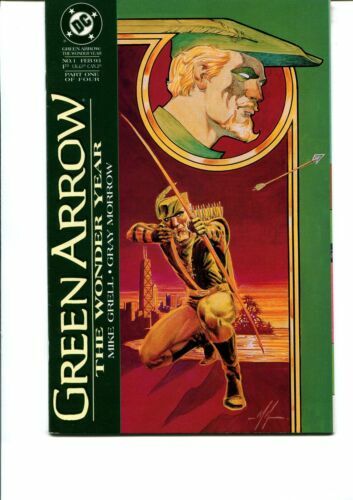 5, DC, 1988, Very Fine-. 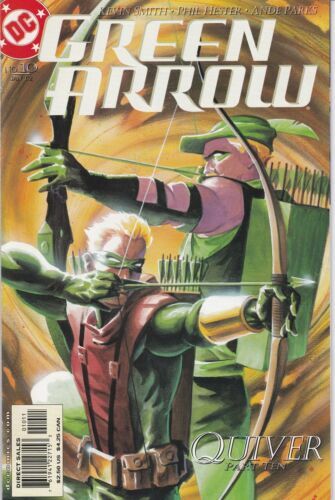 Green Arrow no. 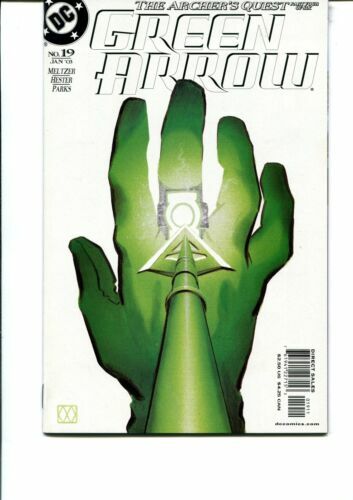 7, DC, 1988, Very Fine+. 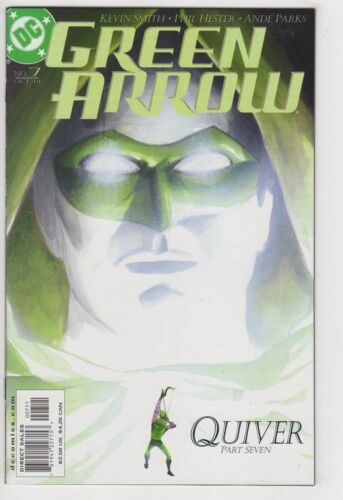 GREEN ARROW #1,2,3,4,5/ REBIRTH #1 DC Comics Lantern Justice League SET LOT RUN!